Find yourself swept into the childlike wonder of the holidays with The Nutcracker! The Edwardian glamour of the opening scene sets the stage for a fantasy world, where an epic battle between the Nutcracker Prince and the evil Rat King propels you into a magical land of delectable treats. From the exuberance of the Russian trepak to the delicacy of the Sugar Plum Fairy and her Cavalier’s pas de deux, brilliant dancing abounds in this beloved Pittsburgh tradition. A performance schedule as well as ticket information is available on the event page. Polish Hill is proud to count PBT as one of our neighborhood organizations. Their incredible performances and community programs are an asset to our region. I was among the guests for two reasons: My dear friend’s daughter, Hailey Rose Winters, was one of the tiny dancers. Secondly, I am always proud to spread the word that Pittsburgh Ballet Theatre resides within the Liberty Avenue border of our Polish Hill neighborhood. Just one of my favorite under-the-radar, lobby-to-be-appreciated facts. The facility houses the Pittsburgh Ballet Theatre School (PBTS), hailed as one of our nation’s finest for dance education and training. 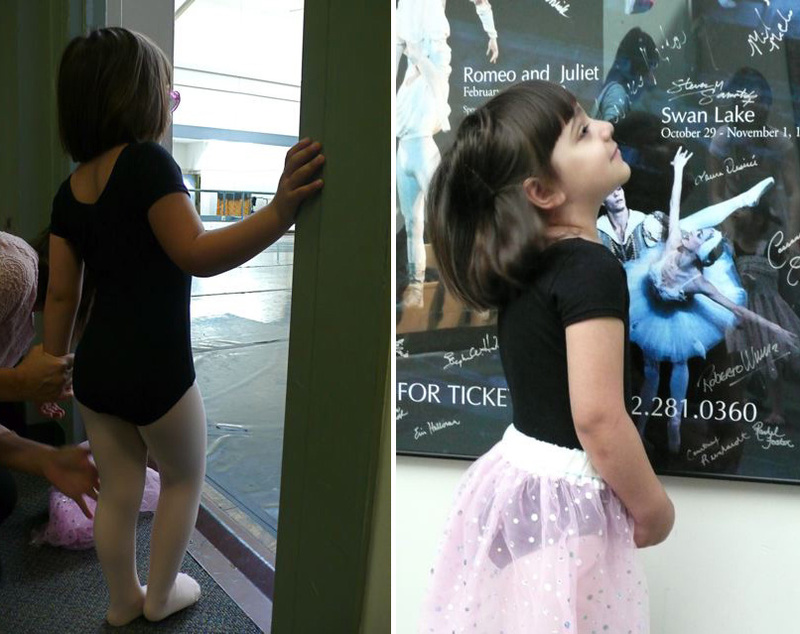 PBTS features four divisions, including the Children’s Division, which offers Pre-Ballet and Beginning Ballet classes designed to inspire young children to dance. This division was hosting Saturday’s performance, which was the finale for its second semester. Summer classes begin June 19.